CORAL is the Romanian company of general contracting that has over 25 years of experience in the building field, providing complete services of design, planning, development and execution of large and medium construction works. In implementing these categories of projects, we took the responsibility to coordinate the entire process, from the design stage to the commissioning of the buildings. We are focused on implementing modern and sustainable solutions in achieving our projects, which is proven by the high quality of the completed works. 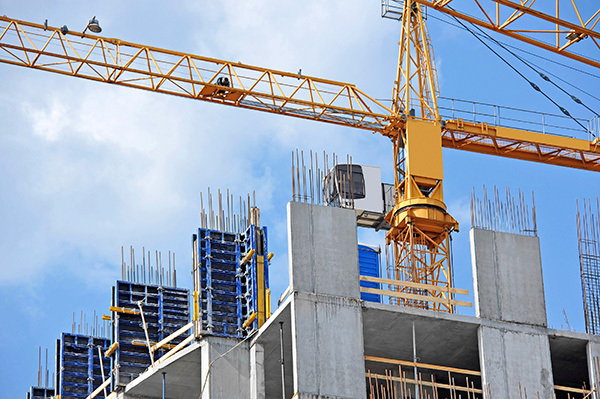 Our main mission is to become the market leader in terms of general contracting. We bring value to investment projects by the balance between the beneficiary’s requirements, the local needs and demands in reference of the respect and protection of the environment. Due to our professional training, we may compete at international level, and we own the technical, IT and human resources necessary to extend our project portfolio in areas outside Romania. Our experience is acquired by numerous and diverse projects, implemented in the four main activity fields of the company. Coral offers the stability acquired in the years of experience through a young and motivated management team. We make sure with seriousness and promptitude that all the resources assumed by the specific of each project are available at the highest standards, and we have the best people monitoring and supervising your project. With the help of our team of specialists, we provide both the design, and the coordination of all specialties for projects of large and medium sizes of the entire range of construction works, providing complete design, planning, development and execution services. We take responsibility for the coordination of the entire process in the conditions agreed with the beneficiaries, from the supply of necessary materials, equipment and services to the involvement of the most appropriate human resources. The professional quality of our specialists is one of the most important vectors of success of CORAL.